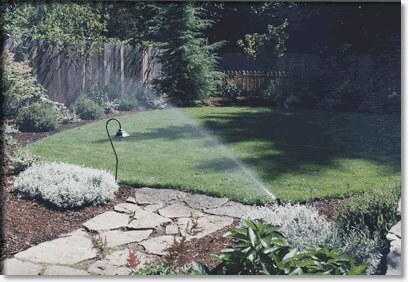 To protect your landscape investment, a sprinkler system is a must. 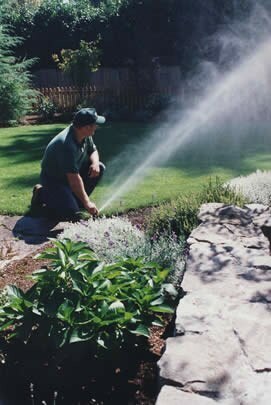 We install commercial grade high-quality automatic systems that are water efficient, and will put the water where you want it when you want it. 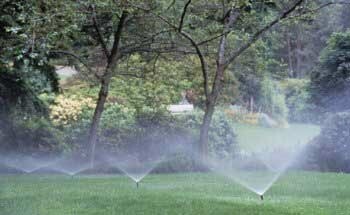 Our sprinkler systems will also cut down on water waste, saving you money on your water bill.